Diplomats stationed in North Korea aren’t allowed to take pictures of messy construction sites and are required to take photos of historical sites when on journeys around the country, a guidebook obtained by NK News has revealed. 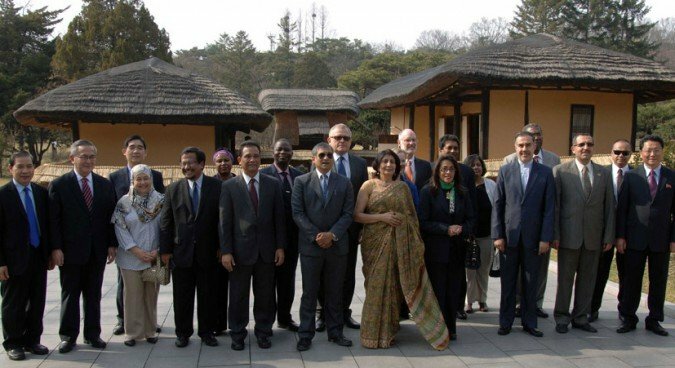 The manual, called “Protocol Handbook for the Diplomatic Corps based in the Democratic People’s Republic of Korea (DPRK),” includes regulations to be observed before and during a journey. The handbook names sites where photography is allowed and where it is banned. “It is a principle that [diplomats] should take a commemorative photograph of all the visiting places, including revolutionary battle sites, revolutionary sites, scenic spots and amusement parks where photography is allowed,” the guidebook reads. 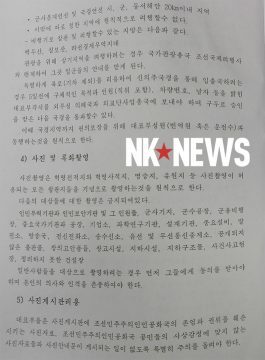 But a “construction site which hasn’t yet cleaned up and the scene of an accident”, as well as “unpublished publications” and “creative devices” were also placed on the prohibited list. The rules are also applied in taking photos of locals. They “should get an agreement from the local people and respect their opinion and personality,” the rules say. The manual also designates the regions where the diplomats are allowed to travel by car. 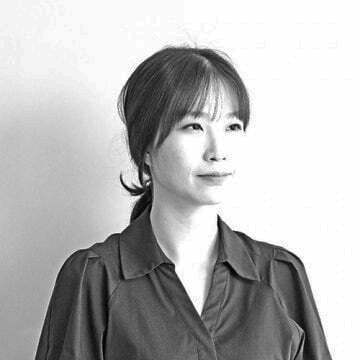 They can visit Pyongyang, Nampo and Pyongsong cities, Songchon County in South Pyongan Province, Kaesong, Sariwon and Songrim cities, Haeju city and Kwail County in South Hwanghae Province, Wonsan city in Kangwon Province, Mount Myohyang and Mount Kumgang. In principle, diplomats, who are obliged to be accompanied by minders on trips, are prohibited from visiting areas apart from designated regions, but the guidebook also lists restricted areas. 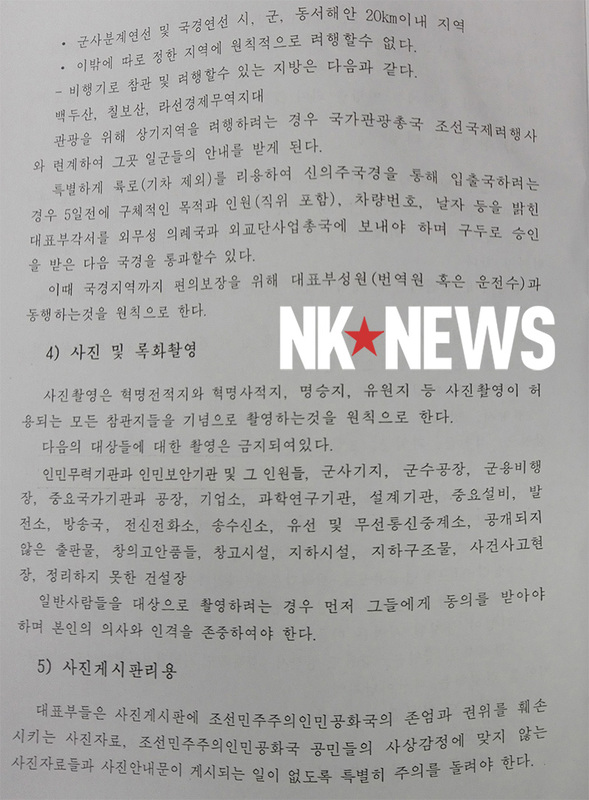 Without providing a specific reason, “the entire region of Jagang (Chagang) Province” and “northern region of Chongchon River of North Pyongan Province and Pukchang County of South Pyongan Province” are forbidden. The guide also says diplomats can’t visit the southern part of the boundary line connecting Sangwon County and Sariwon city of North Hwanghae, Wonsan city, Sinchon County of South Hwanghae and cities and countries located in the border area and near the Military Demarcation Line (MDL). Diplomats who want to visit and travel to these provinces have to inform the relevant departments – the Foreign Ministry, the Ministry of People’s Armed Forces and Ministry of External Economic Affairs – five working days in advance to receive permission. They must notify the North Korean government 20 days before visiting Panmunjom, and must give the state three days’ notice by phone if they want to tour Pyongyang city.